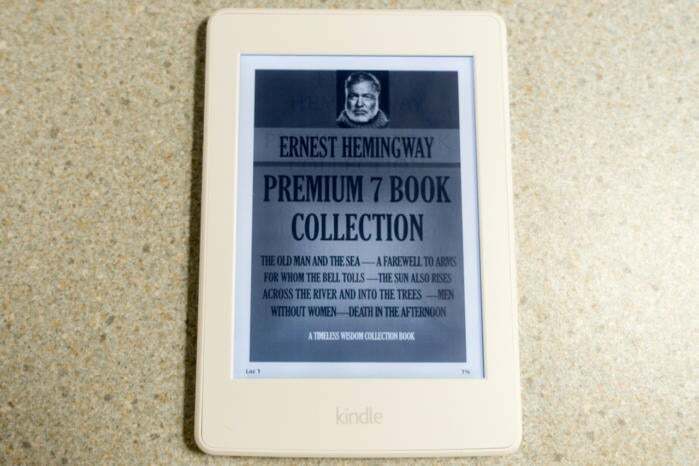 It delivers the best value of any e-reader. 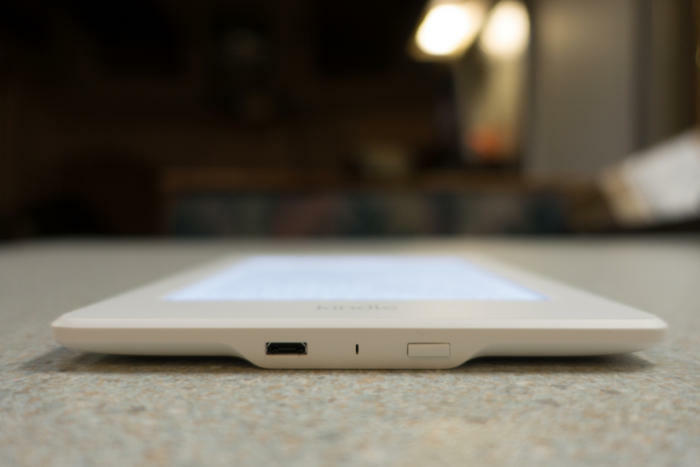 Note: This review is part of our roundups of the best Kindles and the best e-readers. 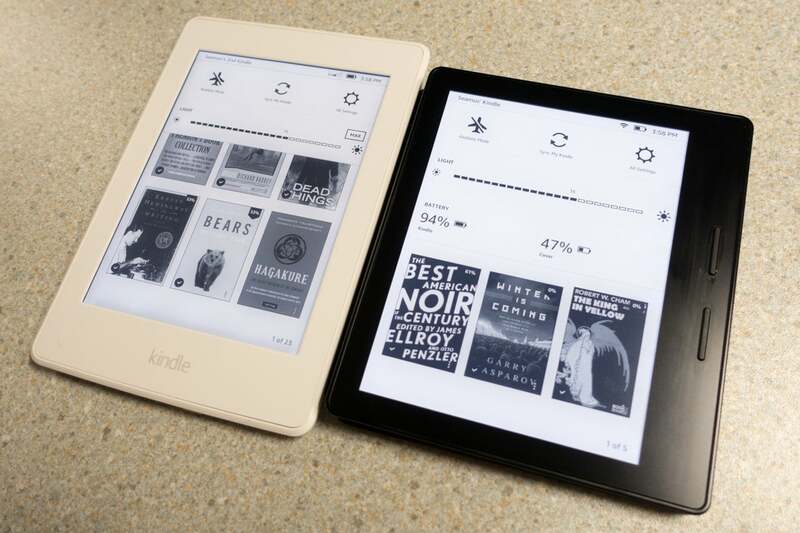 Go there for details about competing products and how we tested them.